Mankato Brewery started producing beers in 2012, and is proud to revive the brewing tradition in the Key City. Mankato Brewery is the first production brewery in the community since 1967. 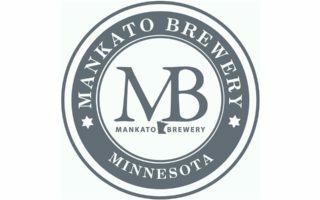 Focused on creating authentic beers that reflect the heritage of the region and its people, the crew at Mankato Brewery invites you to try our beer and to Experience Local Flavor.